This PlayStation campaign from BBH New York includes three films featuring familiar video game scenes that take unexpected turns when the characters become distracted by the details of their environments, demonstrating the incredibly detailed gameplay on PS4 Pro with dynamic 4K. This “Missed Details” campaign accentuates how the PS4 Pro delivers a core “feature” that gamers care about through PlayStation’s irreverent and fun brand. 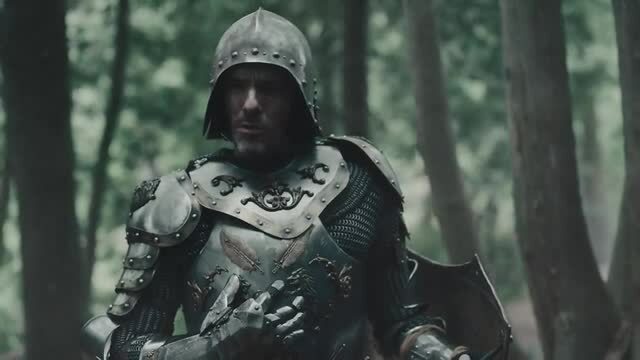 This ScreenWork selection, “Armor,” features two medieval knights who decide to strike up a conversation about armor patterns while hammering each other in a brutal sword fight. Campaign spots--the latest in PlayStation’s ongoing “Greatness Awaits” platform--were directed by Tim Godsall of Anonymous Content.